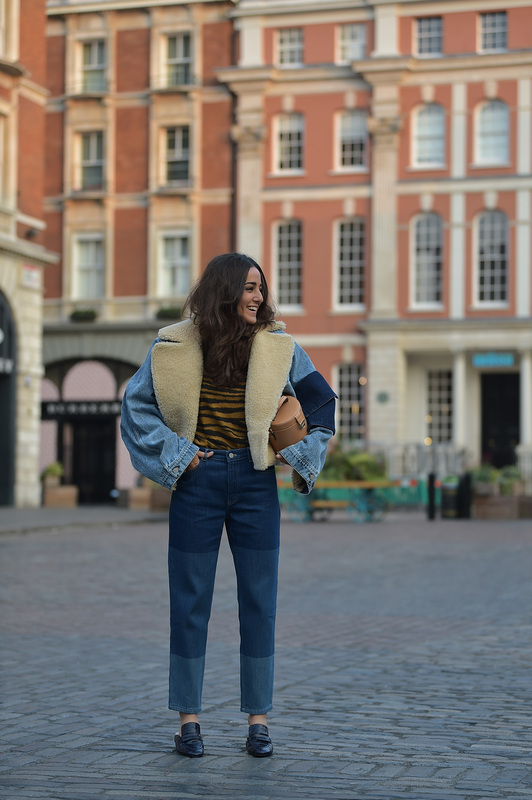 If like every other human being on the planet, you own at least one pair of jeans in your wardrobe, you’ll be pleased to hear that one of this season’s biggest trends is a celebration of all things denim. And if jeans aren’t your thing, then this should come as even better news, as the trend covers everything from jackets to jumpsuits and everything in between, all in our favourite fabric. This came as music to my ears – I struggle to think of an occasion where denim isn’t appropriate. I’ve worn jeans to job interviews (possibly why I didn’t get the job), denim boilersuits on shoots (great for storing safety pins and double-sided tape), denim short shorts on nights out (weather permitting) and most recently, a denim jacket over gym gear (better in my head than in reality)… in short, it’s the pinnacle of versatility and it’s always relevant. 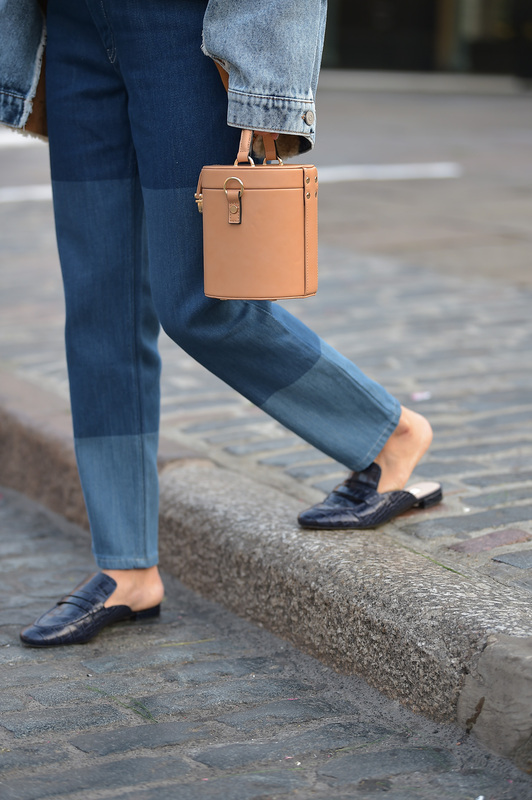 This time around, rather than focusing on the new ‘must-have’ shape of jeans, the overall look is centred around maximum detail and textural clashes. Think denim with a diamante trim, shearling lining, faded colourways and more rips, studs and distressing than you can shake a grungy stick at. 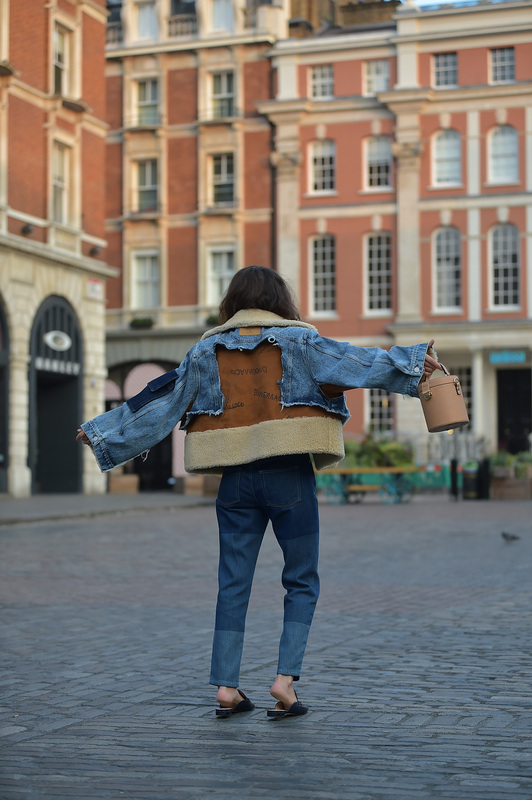 It doesn’t stop there either; for full new-denim impact, double up and wear a denim jacket with jeans or a denim shirt under denim dungarees. More is more – just keep going until you feel like the fifth member of Bewitched and then stop. 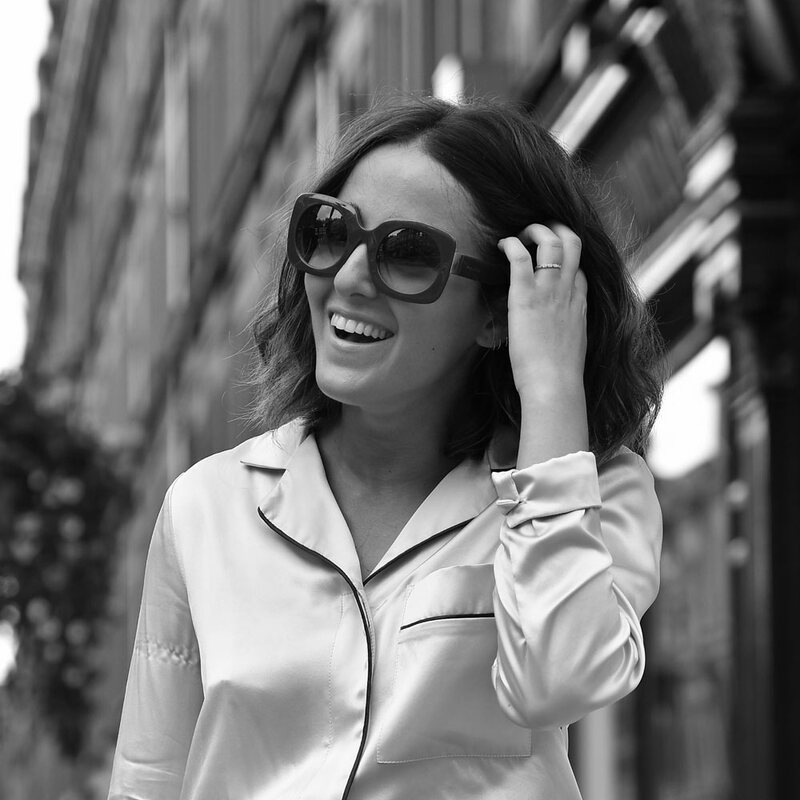 Nini is a London-based stylist and Contributing Fashion Editor at PHOENIX. With over 10 years experience working on the UK’s biggest-selling magazines, she currently splits her time between styling celebrity and fashion shoots for PHOENIX and working with a host of commercial brands in a consultancy and styling framework to create some of the biggest ad campaigns on the market.